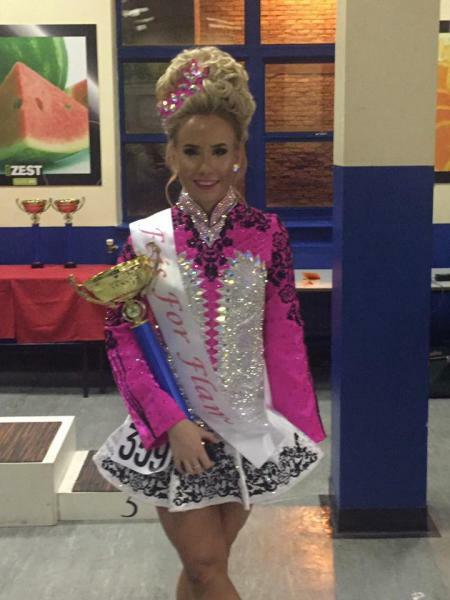 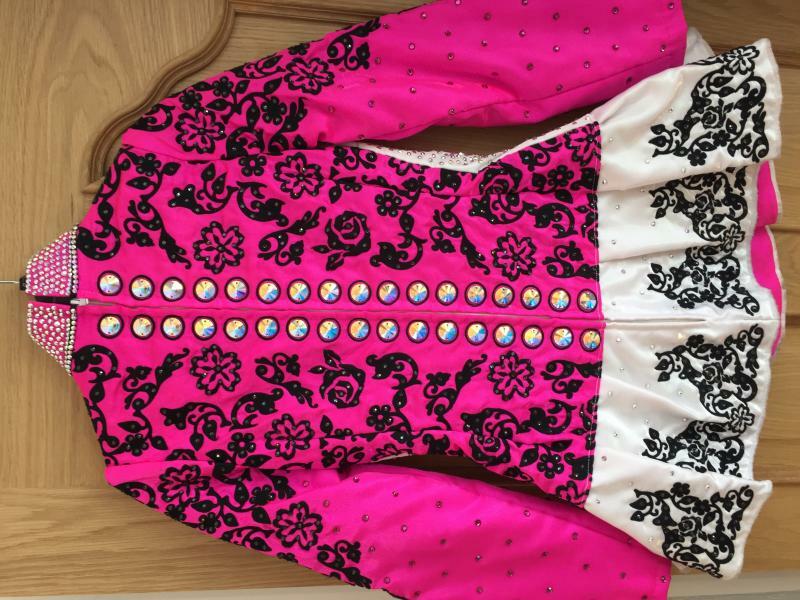 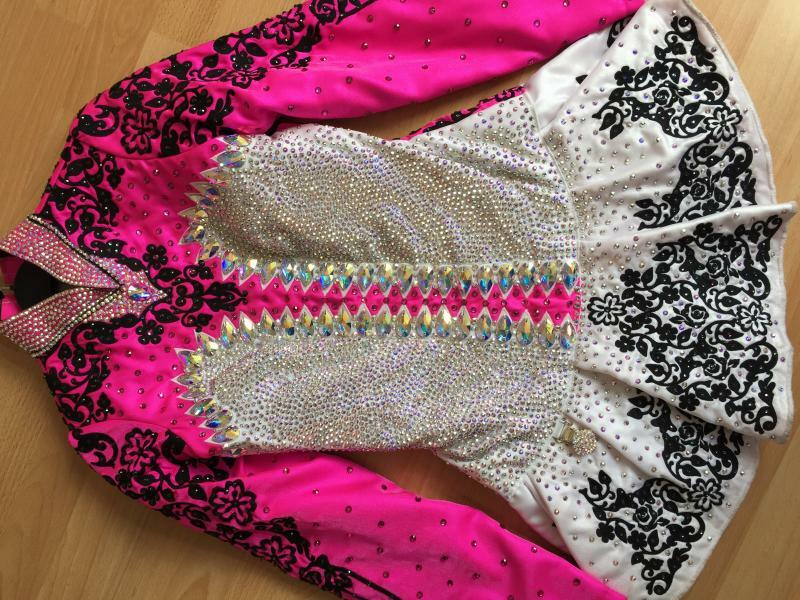 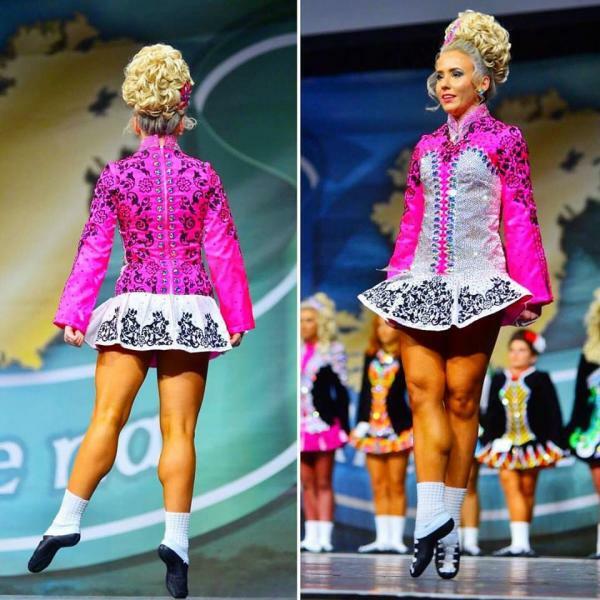 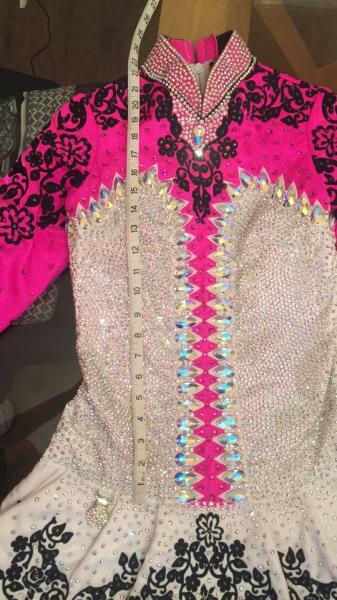 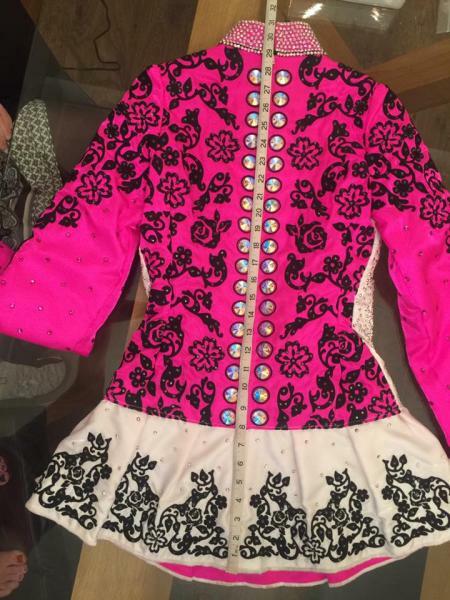 dance.net - Stunning Pink, White and Black Championship Dress, Very sparkly (10246590) - Read article: Ballet, Jazz, Modern, Hip Hop, Tap, Irish, Disco, Twirling, Cheer: Photos, Chat, Games, Jobs, Events! 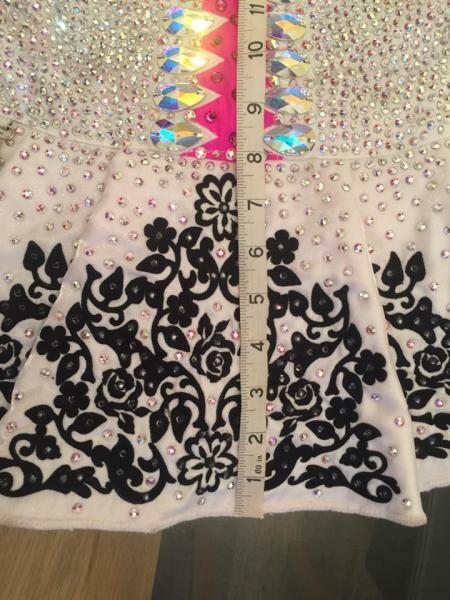 Ã�ï¿½Ã�Â£1,300 worth of genuine Swarovski AB crystals. 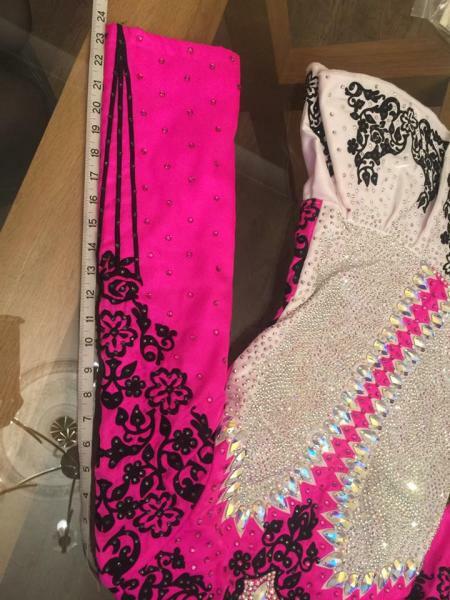 Dress has been cleaned, new lining and checked for missing crystals.